A very warm welcome to Hotel Dekiling, Located on the tip of the New Town, Bajothang. Our hotel provides a warm friendly atmosphere and a very personal service to every indiviual guest. 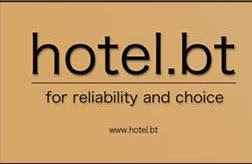 We provide free Wifi Facilty to our guests!